Admittedly, the change is small, and because of changing definitions, it is not easy to compare the two reports, but retreat it is. It is significant because it points to the very real possibility that, over the next several generations, the overall effect of climate change will be positive for humankind and the planet. 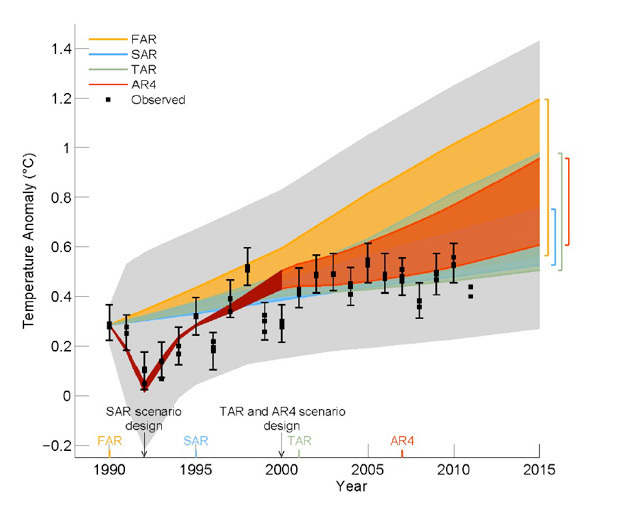 Specifically, the draft report says that “equilibrium climate sensitivity” (ECS)—eventual warming induced by a doubling of carbon dioxide in the atmosphere, which takes hundreds of years to occur—is “extremely likely” to be above 1 degree Celsius (1.8 degrees Fahrenheit), “likely” to be above 1.5 degrees Celsius (2.4 degrees Fahrenheit) and “very likely” to be below 6 degrees Celsius (10.8 Fahrenheit). 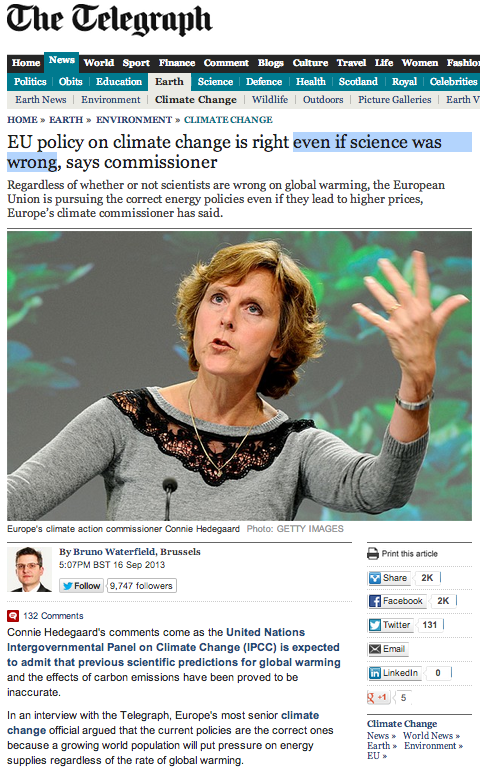 In 2007, the IPPC said it was “likely” to be above 2 degrees Celsius and “very likely” to be above 1.5 degrees, with no upper limit. Since “extremely” and “very” have specific and different statistical meanings here, comparison is difficult. Still, the downward movement since 2007 is clear, especially at the bottom of the “likely” range. 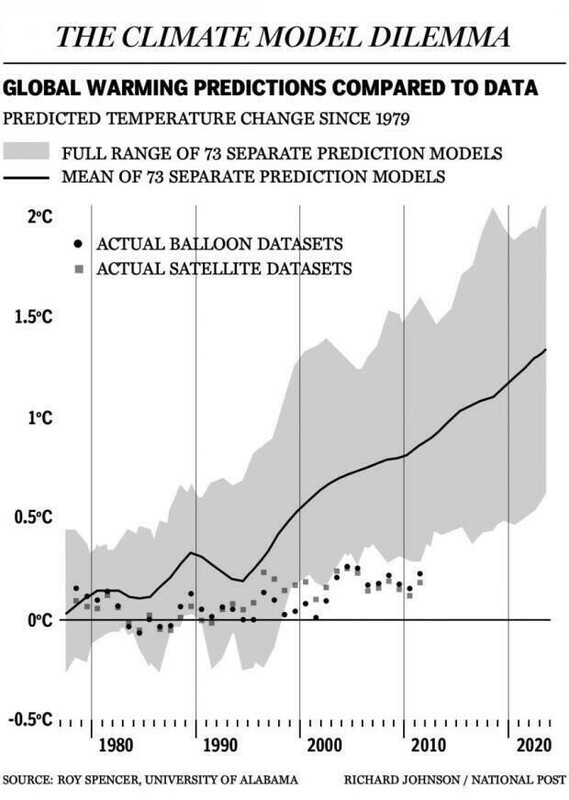 The most probable value (3 degrees Celsius last time) is for some reason not stated this time. 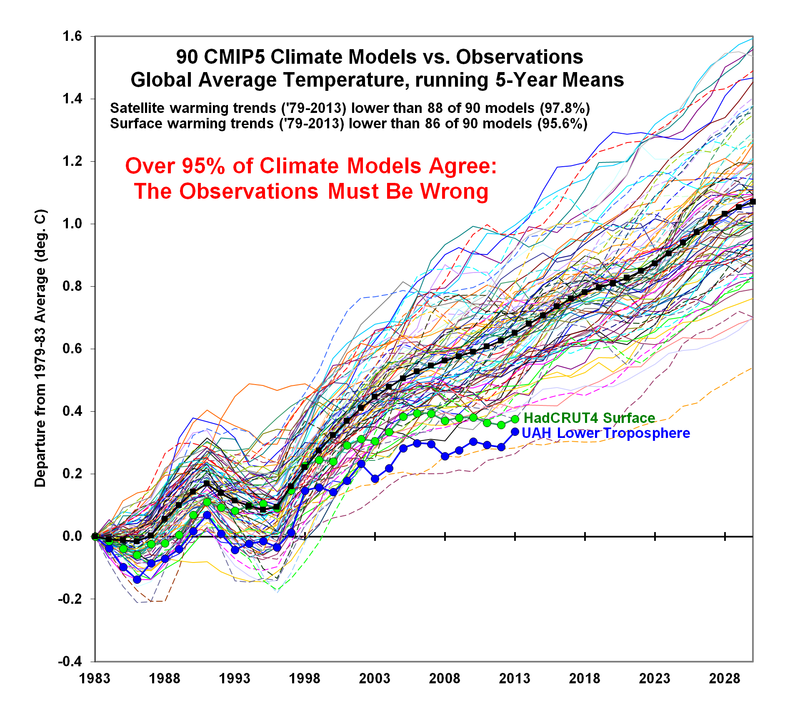 The state of climate science: ‘fluxed up’ | Watts Up With That? 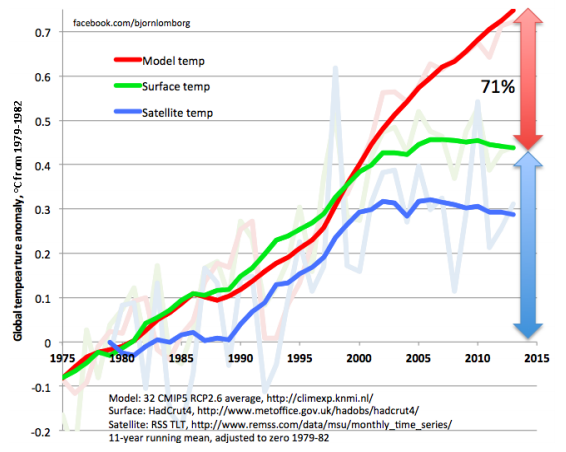 Lomborg: climate models are running way too hot | Watts Up With That? 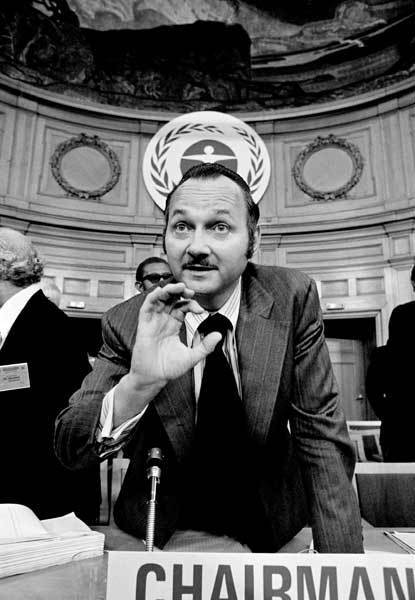 One Step Forward, Two Steps Back | Watts Up With That? It is believed the IPCC draft report will still conclude there is now greater confidence that climate change is real, humans are having a major impact and that the world will continue to warm catastrophically unless drastic action is taken to curb greenhouse gas emissions. 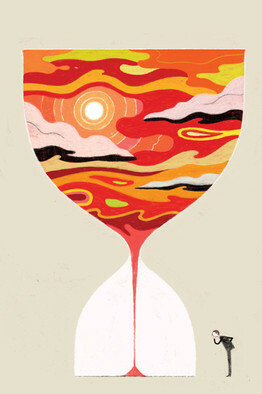 The impacts would include big rises in the sea level, floods, droughts and the disappearance of the Arctic icecap. 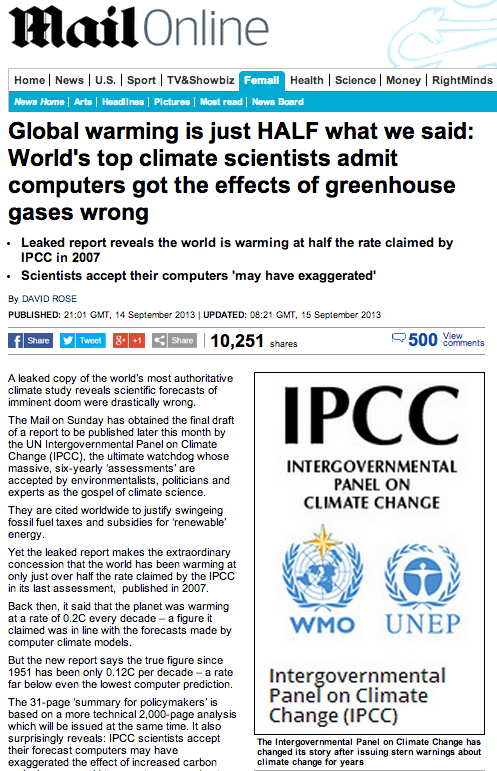 But claimed contradictions in the report have led to calls for the IPCC report process to be scrapped. 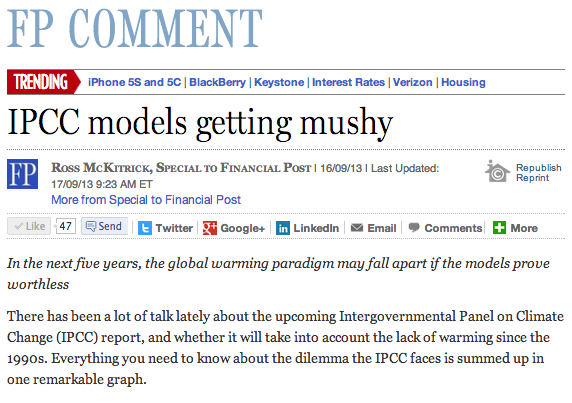 The IPCC admits that “models do not generally reproduce the observed reduction in the surface warming trend over the last 10–15 years.” This matters, because if the models overshoot for recent decades, the century-long forecasts are open to doubt. On September 23 through 26, representatives of the world’s Environment Ministries will meet in Stockholm to agree on the final draft of a key portion of the latest Intergovernmental Panel on Climate Change (IPCC) Summary for Policymakers gospel which is expected, once again, to keep the political climate cauldron steaming. 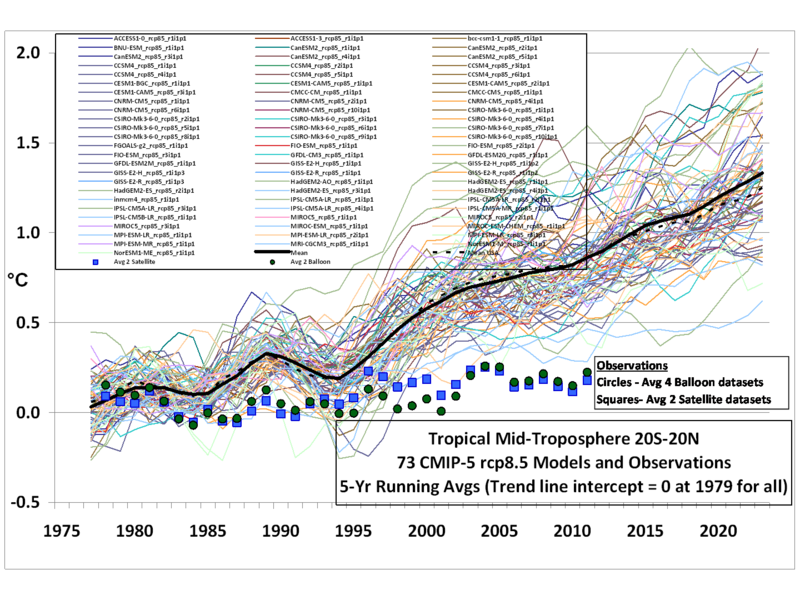 Will they maturely discuss the real mystery in climate science, that is the ever widening temperature divergence between what the climate models tell us and what observed reality shows? Or will the fear mongers continue their alarmist propaganda crusade, in order to implement draconian climate policy to attempt to stop a planet heating that hasn’t heated in 17 years, and try to change a climate that’s been changing by itself for 4.5 billion years? 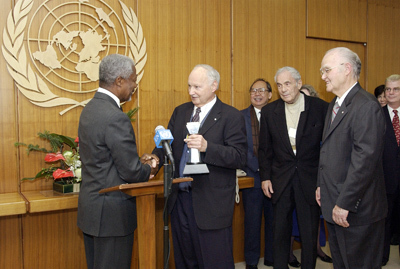 The IPCC’s continued biased support for CAGW (catastrophic anthropogenic global warming) nonsense is designed to support their crooked ideology to extend the powers of government, to raise taxes, to weaken the capitalist system, to curtail personal freedom and in the IPCC’s own words to “redistribute the world’s income through climate policy“. 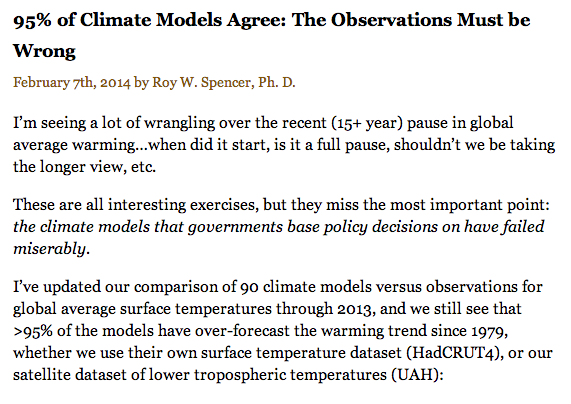 95% of Climate Models Agree: The Observations Must be Wrong « Roy W. Spencer, Ph. D.